Detained over coup charges in late February, Senay Olgun Saglam, a mother of one who is pregnant to her second child, has been suffering from weight loss due to poor dietary standards in prison. According to information from Aktifhaber online news portal and several social media accounts, Saglam faces a risky pregnancy due to malnutrition in prison. Already suffered a miscarriage in the past, Saglam was denied request for trial without arrest on May 2. 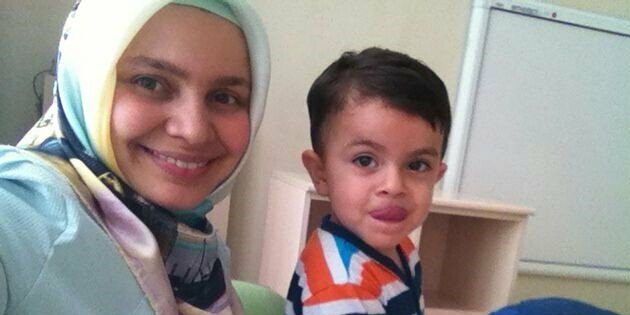 Mother of a 4-year-old kid, Saglam was detained at the request of a Zonguldak Onur Üzgül on Feb 25 and arrested on charge of membership to the Gulen movement on March 2. The government accuses the movement of masterminding the July 15, 2016 coup attempt while the movement denies any involvement. More than 120,000 people have already been detained over alleged or real ties to the movement.